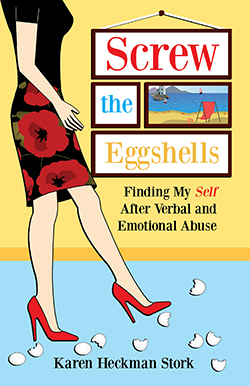 Have you ever felt you must walk on eggshells? Many of us can relate to Karen Stork’s story of learning to value herself. It is said that we teach people how to treat us. So I have always wondered how I taught my husband to treat me with verbal abuse and control? And why would I continue to subject myself to this kind of behavior for so long? Such questions were always in the back of my mind as I thought about the effects of being verbally abused. Helping young women avoid a similar path was another incentive for me, and the dream of becoming a published author was one that had festered for years. Finally, on a beach in Florida in 2016, I decided it was time to get serious and turn my dream into reality. In one month, the story was outlined. Along with chapters about my marriage, I also wanted to explore my childhood and my experiences and adventures as a single woman after marriage. Returning home to Lincoln, I continued to write, but had no idea about publication or what would follow. I simply worked on writing and/or rewriting various chapters every day. After all, I needed a lot of experience writing in a very short time, since it hadn’t been a regular part of my daily routine since returning to college in the 1980s! Early in 2017 I realized I couldn’t do this all on my own. I found a company in Omaha, NE to provide editing, book layout, cover, and assistance through the publication and marketing process. It wasn’t until late spring of 2017 that we had a title and format for the book — my literary baby was finally born on September 12, 2017. And the title was my inspiration! Becoming an author fulfilled a major dream and helped me to understand some of my questions about th past. Other unanswered questions may never be resolved, but that’s okay. I don’t believe we can ever understand everything about our past; we just have to accept that whatever happened got us to where we are now. And this publication journey has been one of the greatest joys of my life. To learn more, visit my website at www.karenstork.com. 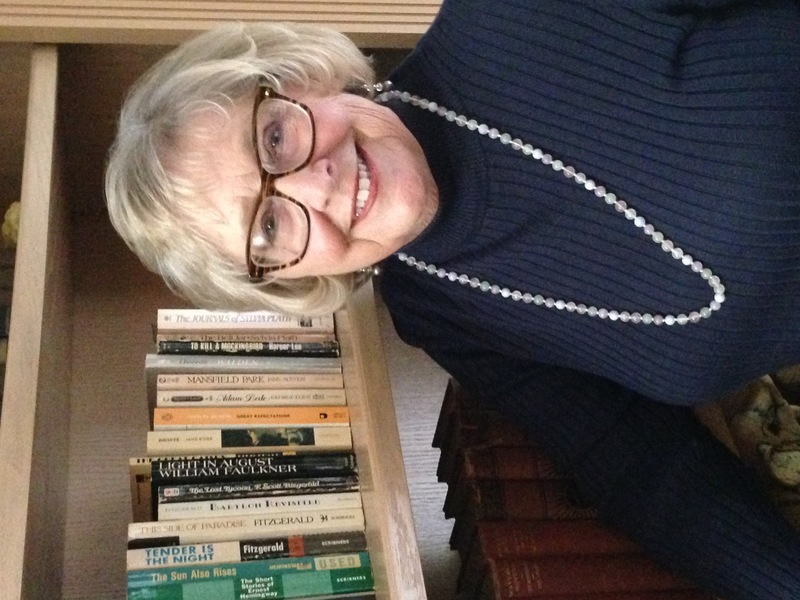 Karen Heckman Stork calls herself “The Grandma Moses of writing” because it took her 53 years to achieve her dream of becoming a published author. She is a columnist for the Lincoln 55+ senior quarterly newspaper with a column entitled “A Lincoln Life.” She also co-wrote and produced a family book entitled “Between the Generations, Poems by a Nana and her Grandson.” Karen is a member of the Nebraska Writer’s Guild and is available to read from her book and speak on subjects including the harmful effects of verbal abuse, aging without growing old, life lessons learned and poetry. 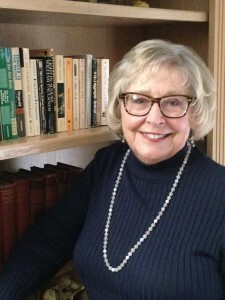 This entry was posted in Author Visits, encouragement for midlife, memoir, new release, Uncategorized by Gail. Bookmark the permalink.